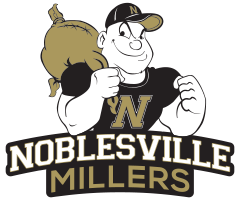 The Noblesville Millers lost to the Mt. 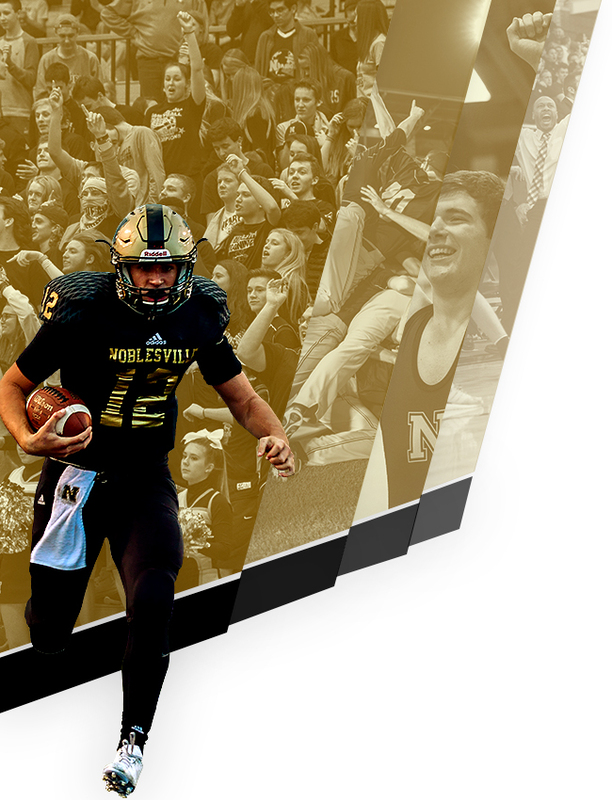 Vernon Marauders 46-42 in The Mill on Saturday afternoon. 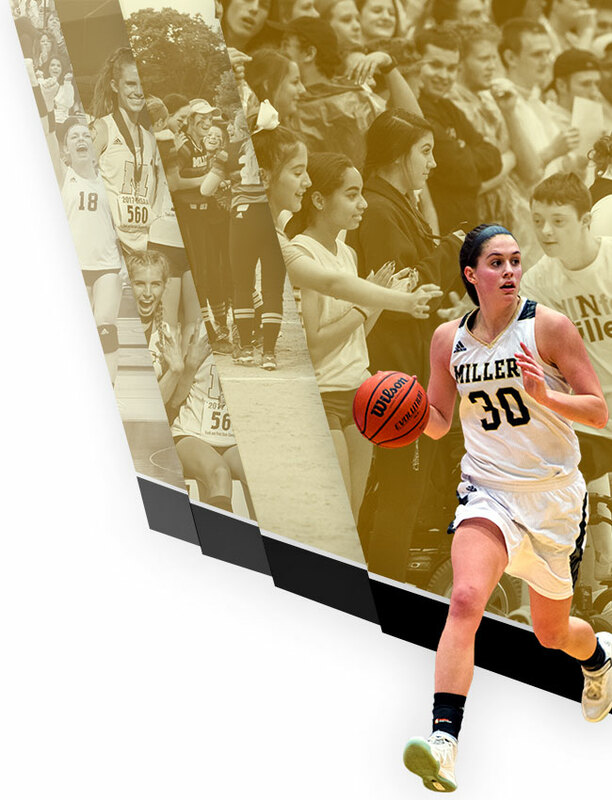 Parker Davis led the Millers with 11 points.